Book your appointment with Younique Hair and Esthetics today, and let us take care of your needs. Once you have completed the online booking below, you will receive a confirmation email to the email address you provided. 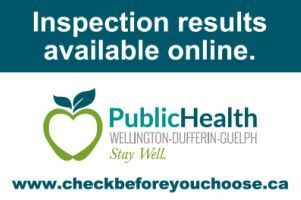 In the event that you don't receive this confirmation email by the following business day, please reach out to reception at 519-941-5444 to review your appointment request.